Gary’s Home and Bathroom Remodeling is a comprehensive handyman and remodeling service in Elk Grove. We provide total renovation service for both residential and commercial properties in Northern Illinois and the surrounding area. Our company does all types of remodeling construction projects including drywall, electrical, crown molding, plumbing for all rooms in your home or office. We even do projects like attics, safe-proofing, and even conduct energy efficiency inspections in order to save you money. Contact us today for an on-site evaluation in order to find out what your needs are and how we can turn your next room renovation or construction project into a positive experience. When it comes to your local business, image is essential. You’ve spent a lot of time trying to create a vision and a marketing image for your company that appeal to the type of client you are looking for. So why not create the perfect environment that both your employees and customers will appreciate the moment they walk through the door. So when it’s time for a complete upgrade to get your business to the next level, let us help you every step of the way. We offer comprehensive remodeling for every room in your business. With Gary’s Home and Bathroom Remodeling you can let your imagination run wild and see the vision for your company come to life. We can handle every single phase of remodeling and construction. Don’t wait another day to put your dreams into action. Your Elk Grove kitchen is the one place where the most traffic and activity occur. So it makes sense to create a kitchen that is both fully functional, durable, and attractive all at the same time. 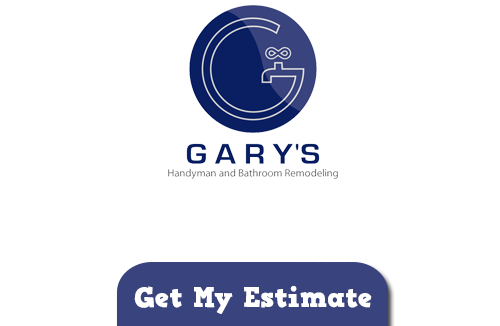 At Gary’s Home and Bathroom Remodeling we are your kitchen specialists. We can completely revitalize your kitchen from floor to ceiling and everything in between. We can help you pick and choose every aspect of your children including flooring, painting, cabinets, sinks and fixtures, plumbing, and all electronics installations. When we are through you get to enjoy a whole kitchen makeover complete with all the amenities that are just right for you. Get creative with your next kitchen remodeling project. If you are looking for expert handyman and remodeling services in Elk Grove then please call 847-800-4279 or complete our online request form.